Currently being refurbished is this large three bedroom, plus loft room, terrace house located in close proximity to a local school, amenities and Belvedere railway station. Comprising: large through lounge, fitted kitchen, ground floor bathroom, conservatory, three double bedrooms, loft room, front and rear gardens. 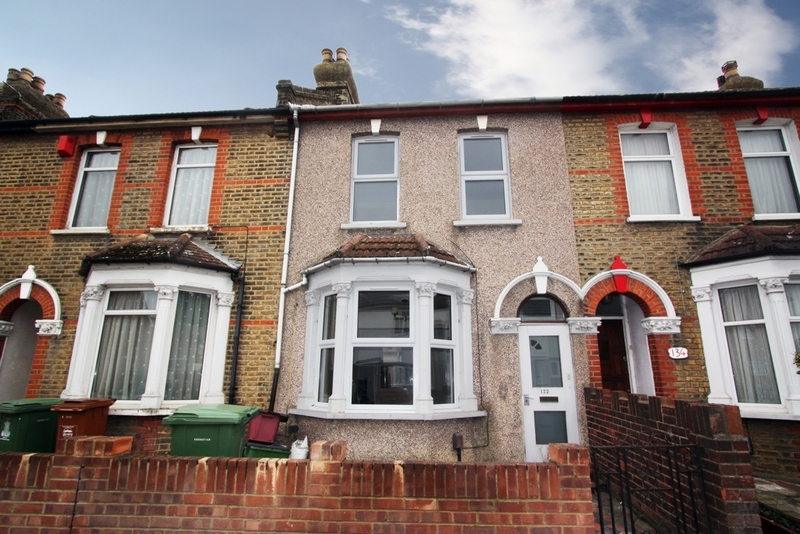 This property benifits from gas central heating and will have newly fitted double glazed windows.